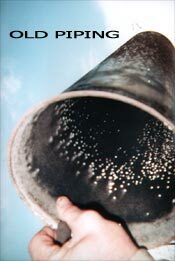 existing housing that is worn down or corroded. 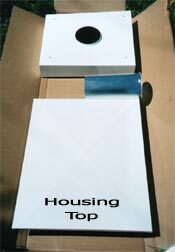 WHY PAY UP TO $650 FOR A CONTRACTOR TO INSTALL YOUR HOUSING. 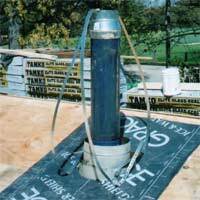 NEVER FIND A BIRDS NEST INSIDE AGAIN!! 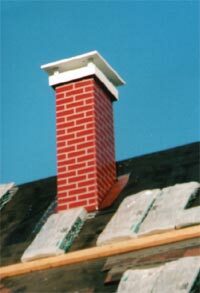 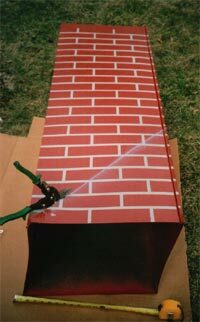 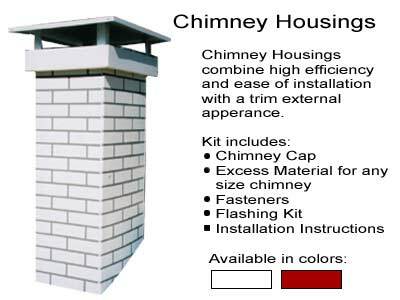 Your chimney cap prevents rain or snow from entering your home. 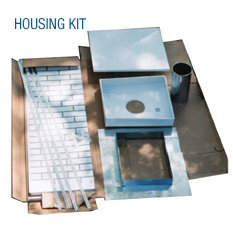 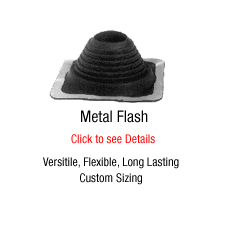 The housing kit comes complete with flashing, hold-down straps, dome brackets, bolts, 6" adapter kit, and new piping for quick and easy installation.